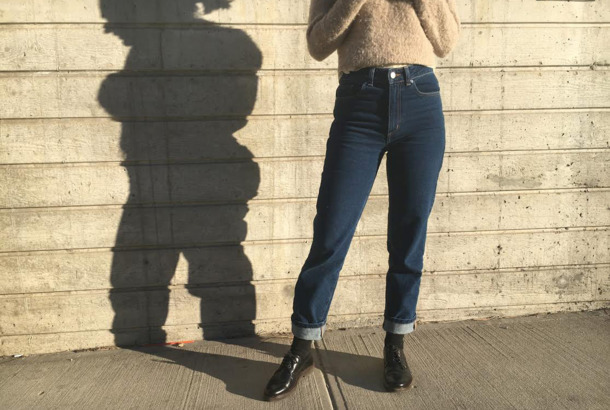 Some Madewell Jeans Are Up to 45 Percent Off Right NowAn affordable favorite of stylish women the world over. 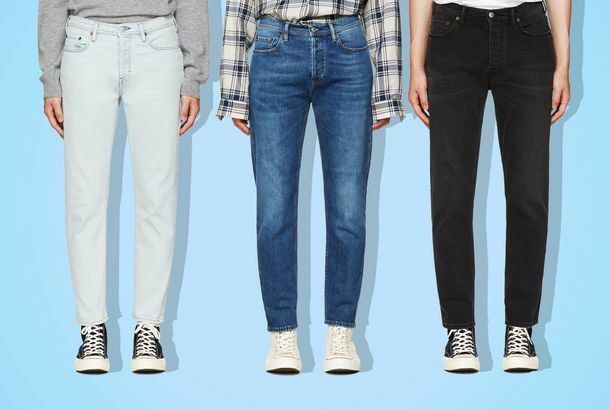 All Everlane Jeans Are Just $50 TodayThat’s $18 off each pair. 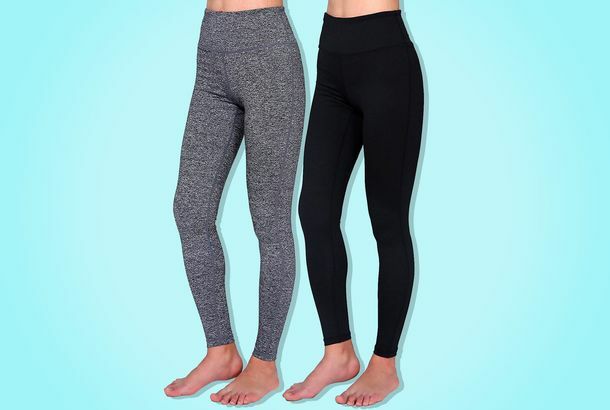 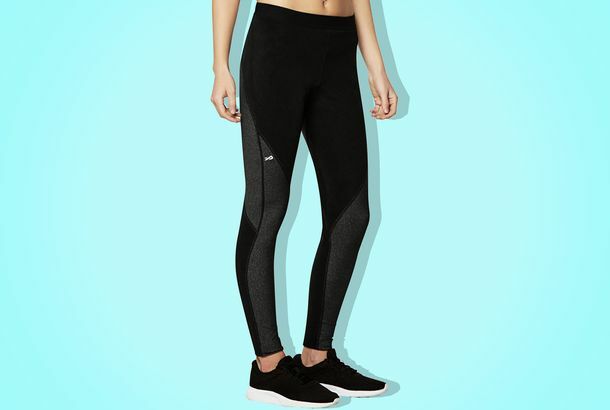 Non-Embarrassing Beyond Yoga Leggings and Sweatpants for Up to 47 Percent OffLots of black and gray options in a bunch of sizes. 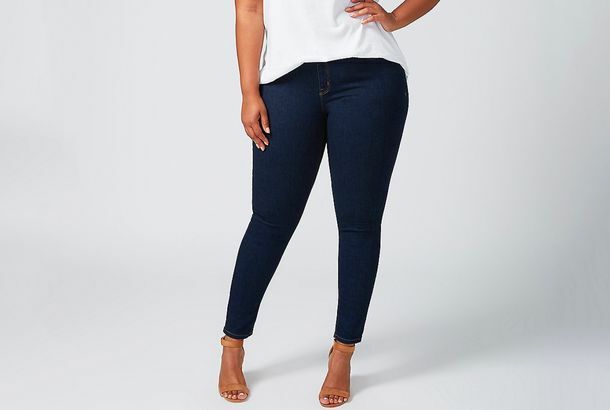 These Plus-Size Skinny Jeans Keep Me Contained Without Choking My GutsThe first time I wore them, I giggled. 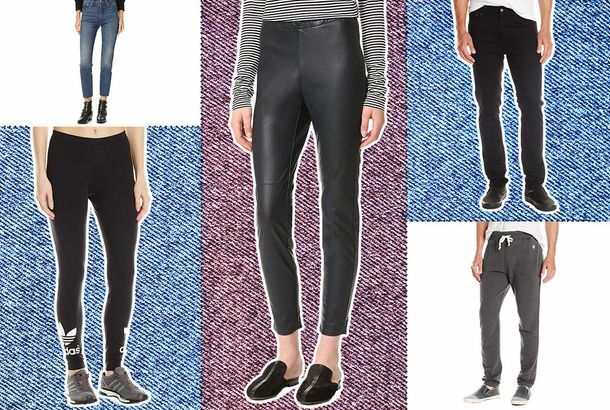 My Favorite New Work Pants Are Horseback-Riding PantsAnd they are very flattering. 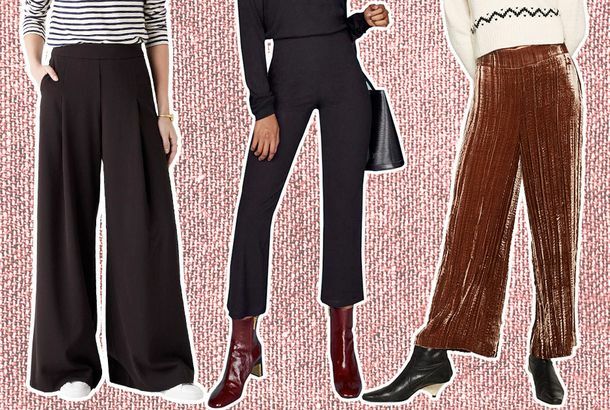 15 Pairs of Bold Pants That Make Getting Dressed So EasyLet them do the work. 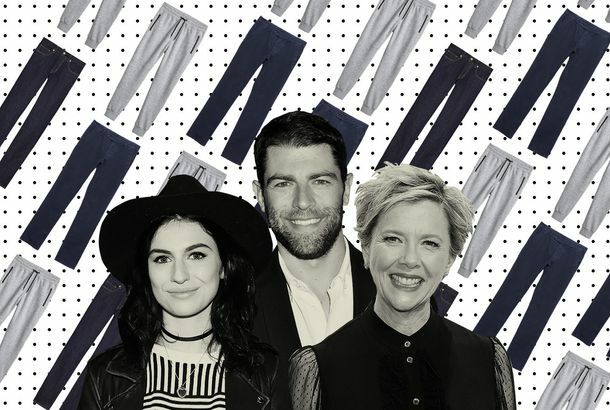 What Are the Best Plus-Size Jeans?We asked women from size 12 to 26 about the best plus-size denim options. 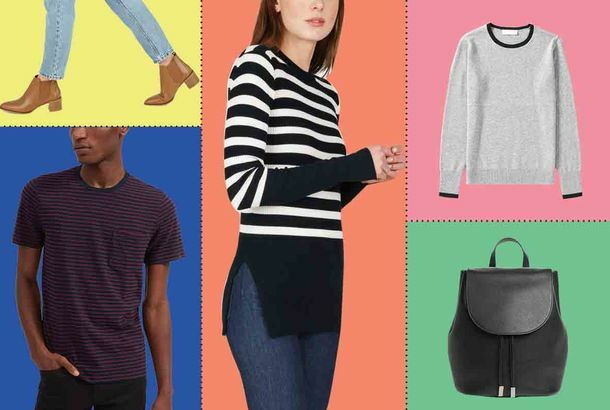 22 Super-Marked-Down Things Worth Buying at Shopbop’s ‘Sale on Sale’Take an additional 25 percent off all clearance items. 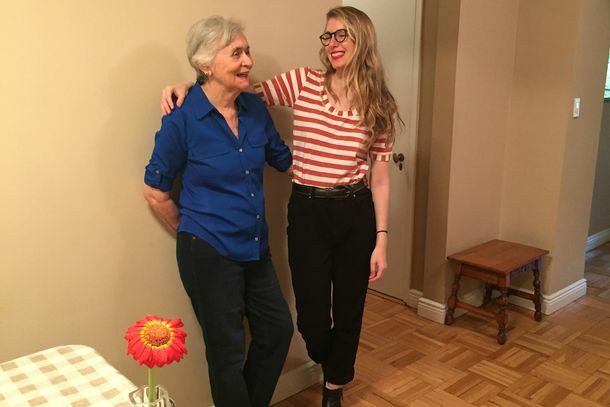 My Grandma and I Both Love These Under-$30 Stretchy JeansShe likes wearing them with an untucked shirt; I tuck in my shirt and cuff the ankles. 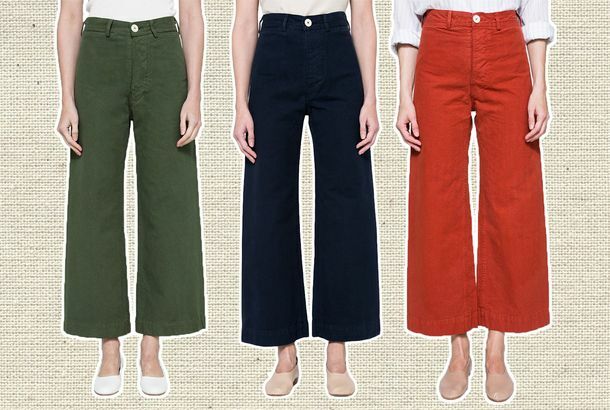 The 20 Percent Off ‘Boyfriend’ Pants You Can Wear to WorkCourtesy of utilitarian Swedish label Hope. 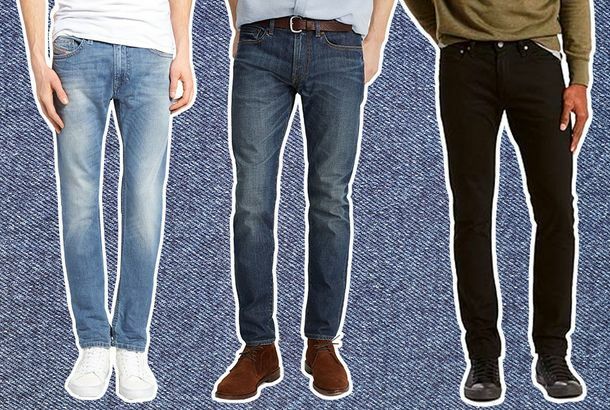 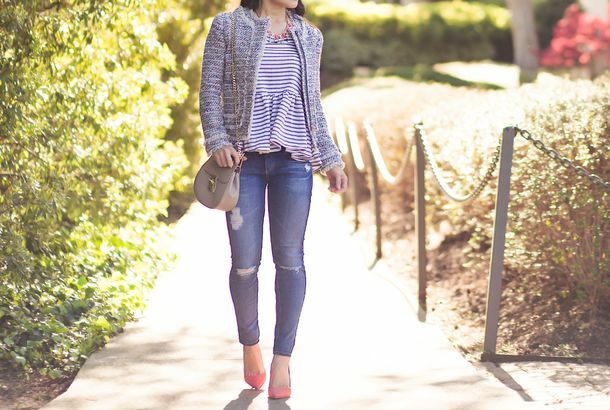 The Best Jeans for Petite WomenShorter styles that won’t require a trip to the tailor — including a pair for expecting mothers. 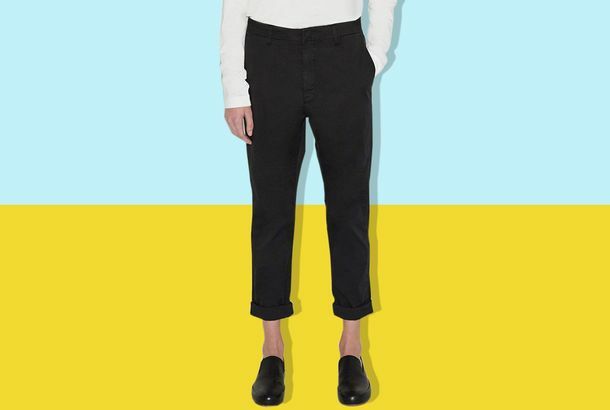 The Crazy-Looking Black Pants That Make My Mornings EasierThey’re by Rachel Comey. 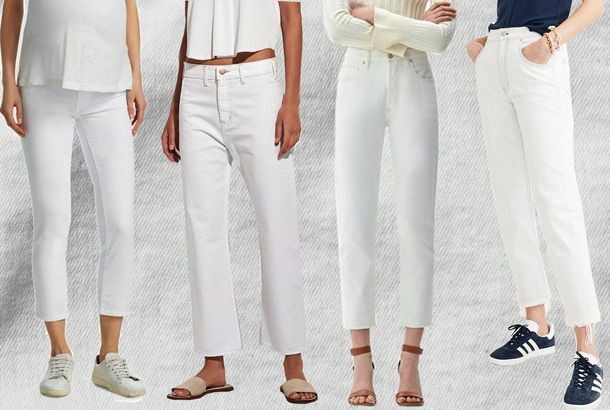 Brad Pitt Took a Break From Sculpture to Wear Baggy Pants to a PremiereThis is a look. 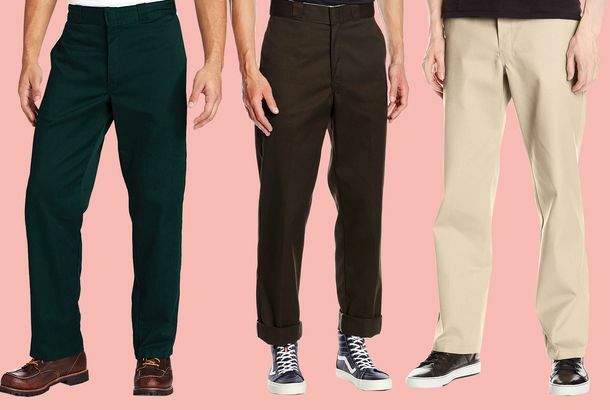 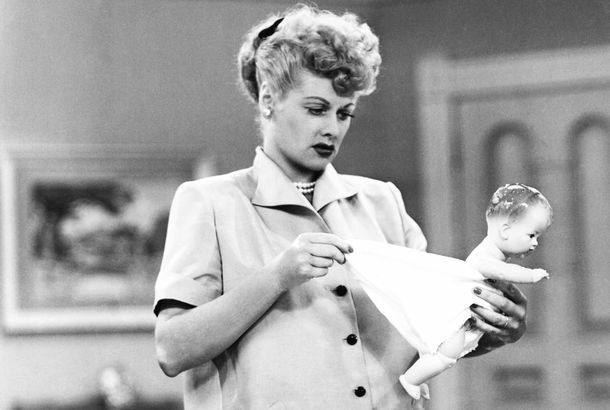 16 Pairs of Dickies You Can Buy on AmazonThey’re the men’s fashion pant of the moment.